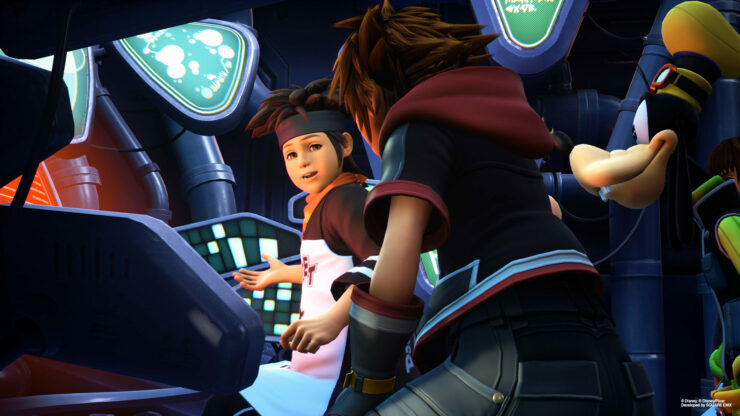 In its launch week, Kingdom Hearts 3 has topped the retail sales charts in the UK and its launch sales are more than double than that of its PS2 predecessor, Kingdom Hearts 2. Another interesting tidbit is that it’s the first time that the Kingdom Hearts series has topped the UK charts and it’s the most successful UK launch on record for the franchise. Interesting to note is that the sales data collection only includes retail sales and digital downloads haven’t been included. As some of you might recall, digital downloads for consoles didn’t exist when Kingdom Hearts 2 released on the PlayStation 2 back in 2005 so we can safely say the latest Kingdom Hearts installment performed even better in its launch week than what’s now being reported. Gamesindustry.biz reports that 82% of the game’s UK sales are coming from the PS4 version of the game, while the rest comes from the Xbox One version. 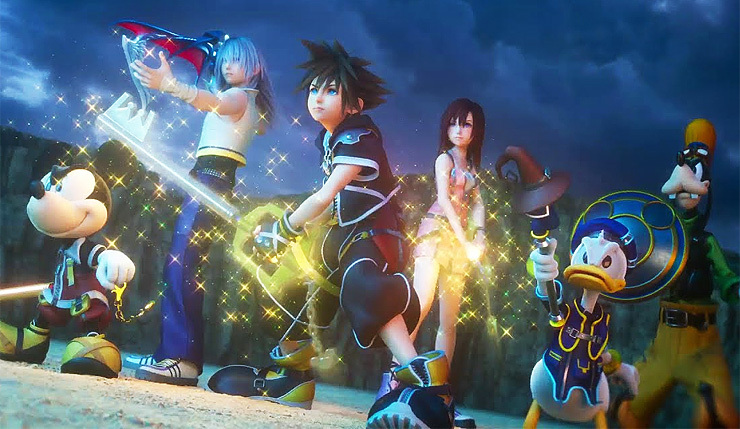 Kingdom Hearts 3 is available globally now for PlayStation 4 and Xbox One.